Two resources in the sneaker marketplace world have joined forces. Two resources in the sneaker marketplace world have joined forces. Online sales platform Kixify has has acquired the sneaker sales data app ShoeFAX, with the aim of providing the "online sneaker marketplace with reliable and up-to-the-minute sales information," according to Kicks On Fire. 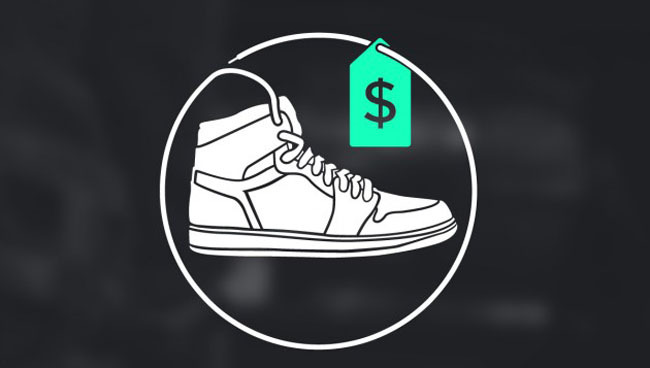 * Real-time Data: Based on eBay and Kixify sales data, ShoeFAX provides up-to-date market values on current sneakers. * Sneaker Analytics: Find out which sneakers are being searched for the most, and research peaks in values. 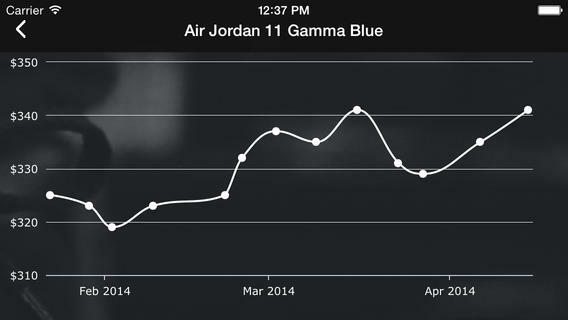 * Interactive Charts: Included with each sneaker profile are interactive charts tracking market value figures. The merger isn't the only news from ShoeFAX either. Along with their mobile app, they're now on the web. Check out the site, and let us know what you think of this new partnership.